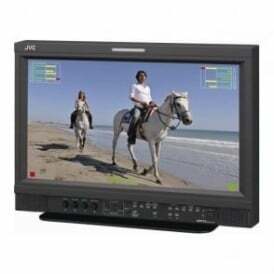 Welcome to the complete range of JVC broadcast industry equipment at DigiBroadcast. 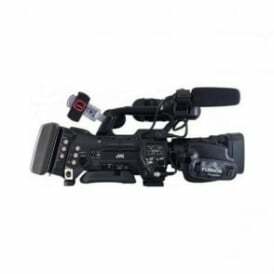 Here you can find great deals on an enormous array of top quality cameras, lenses, batteries, monitors and much, much more from this renowned Japanese electrical goods brand. 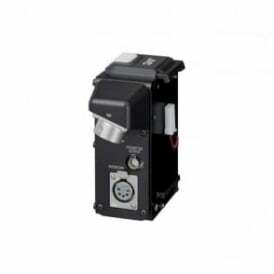 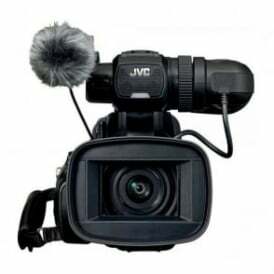 JVC, founded inYokohama,Japanin 1927, are one of the leading names in consumer and professional electrical goods worldwide. 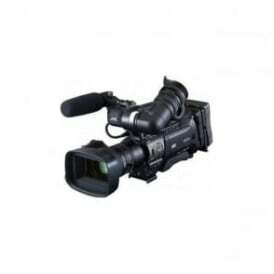 Although they initially made phonographs and records, the brand rose to prominence in 1939 after producingJapan’s first locally-made television set. 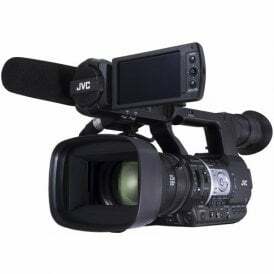 Other notable JVC inventions include the Videosphere, a space helmet television set and alarm clock, as well as the VHS video format and VHS consumer recording devices. 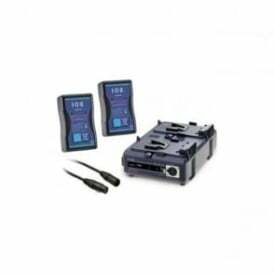 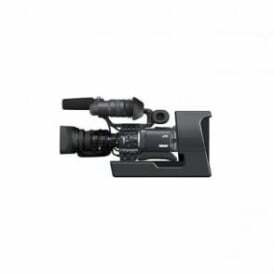 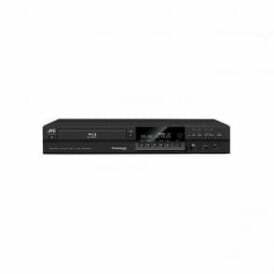 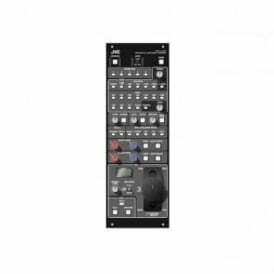 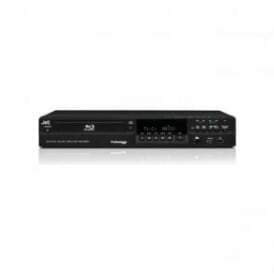 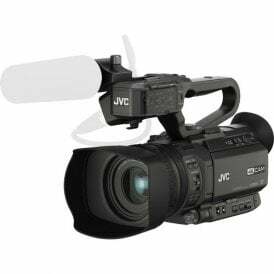 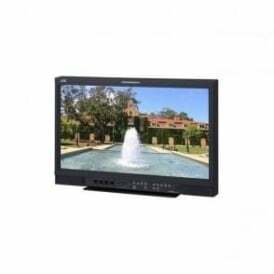 At DigiBroadcast our JVC range features many staple pieces of broadcast industry equipment such as professional-level cameras and camcorders and lens converters and adapters. 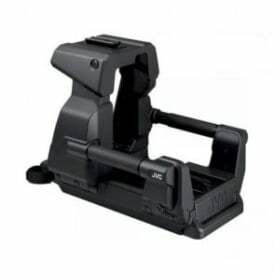 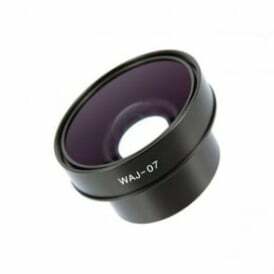 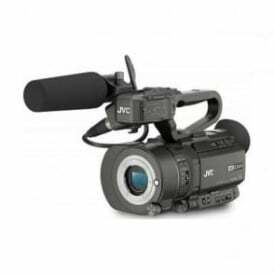 There are also many JVC accessories available such as camera batteries and tripod parts, all of which are of the highest quality. 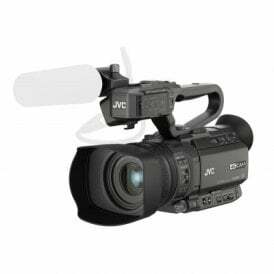 Browse the complete JVC range in our online store below, or use the filters on the left of the page to refine the product listings and find exactly what you are looking for. 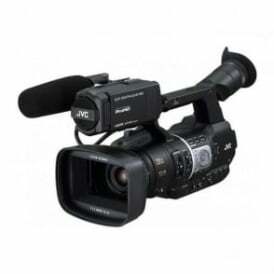 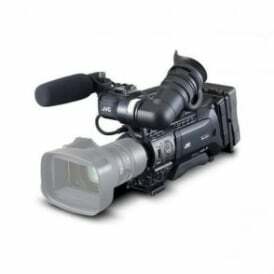 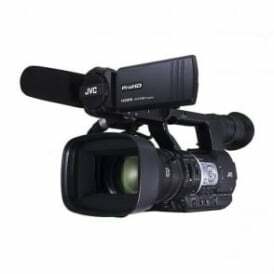 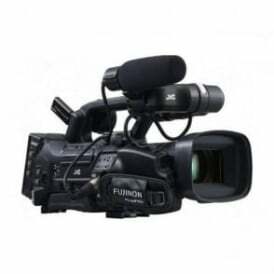 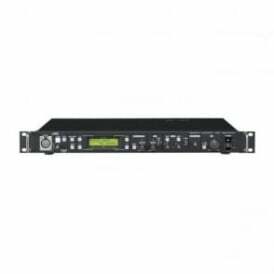 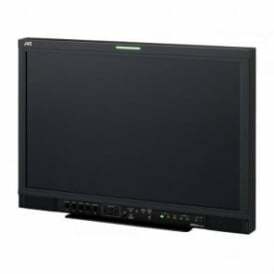 If you are looking to grab yourself a bargain there is also a great range of used JVC equipment available online today.